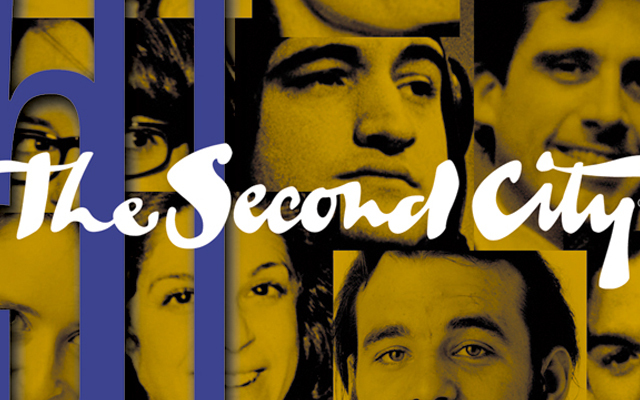 Fresh, new talent is what you will get when you go to see "The Second City" perform. 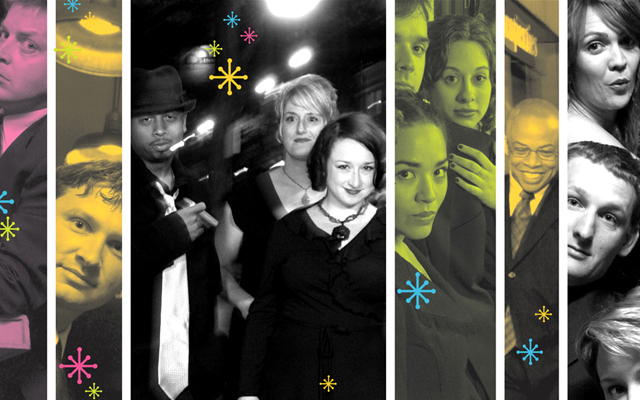 "The Second City" is a comedy troupe with young, new talent in Las Vegas. You will see some of the funniest, brightest newcomers to the industry as they are blossoming and learning to fill their incredibly large, talented shoes. Nowhere in Las Vegas can you see a show like this. "The Second City" originally formed in 1959 in Chicago. "Second City" performed a cabaret-style show that is so successful, nearly 50 years later the troupe is still active. Of course, by now the performers are different! "The Second City" is available at Bugsy's Celebrity Theatre, which is located in the infamous Flamingo Hotel. 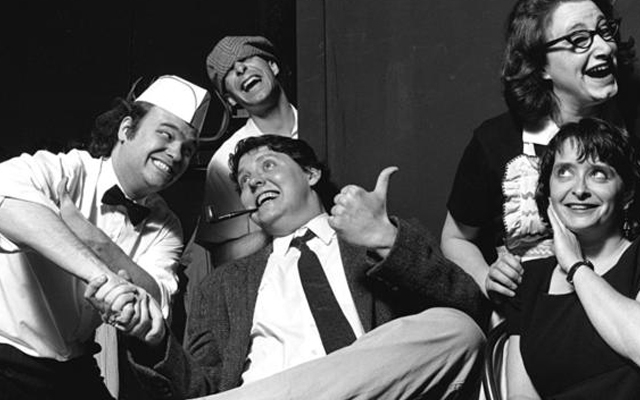 The troupe is most active in performing both improvisational comedy and sketch comedy. This makes every show that "The Second City" performs new and innovative. Repeat customers are popular at this show because each night offers something new. You have probably heard of "The Second City" troupe's prestigious alumni. Comedians such as Gilda Radner, Robert Klein, John Candy, Mike Myers, Alan Arkin, Martin Short, Dan Aykroyd, Betty Thomas, Ryan Stiles, Joan Rivers, Fred Willard, the Belushi Brothers, Bill Murray, Chris Farley, and George Wendt are amongst the most famous of this troupe. There is no doubt the success of these individuals has helped to bolster the reputation of "The Second City" troupe. During the weekly shows, some of the biggest names in comedy will make surprise visits to the Flamingo to perform with the current “Second City” troupe. This is the show, which inspired the hit show Saturday Night Live and made improvisation what it is in the acting world today. 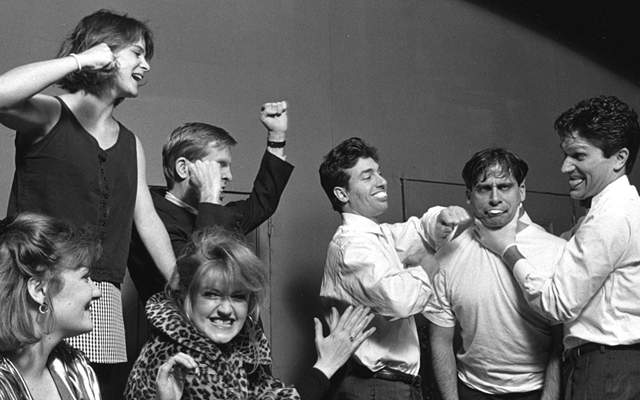 “The Second City” troupe performs each night at the Flamingo. The intimate seating and at home environment provides excellent ambiance for “The Second City” troupe’s amazing show.